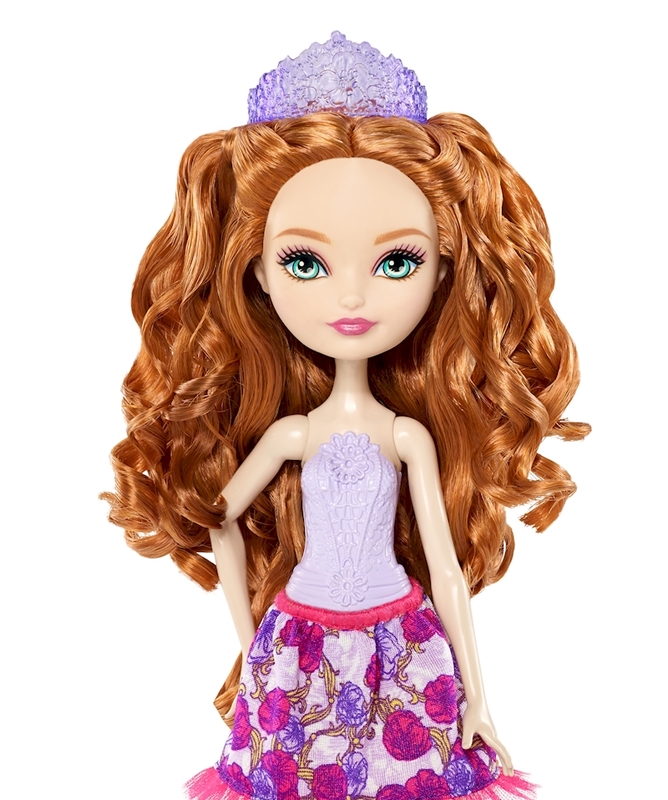 The daughter of Rapunzel has extra-long locks perfect for styling and restyling. 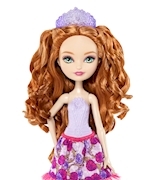 Prepare her for a routine day at Ever After High™, a school dance or a fairytale adventure. 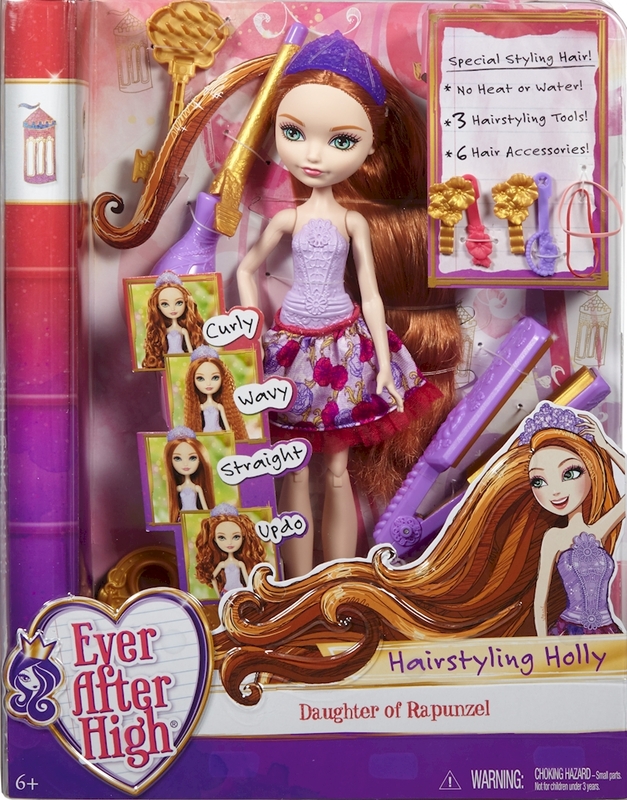 Use the enclosed hairstyling tools -- a curler, a crimper and a brush -- to create unique looks. No heat is required! Crimp, curl, straighten or create the perfect updo with additional hair accessories. Then take her hair down, brush it out and start again. 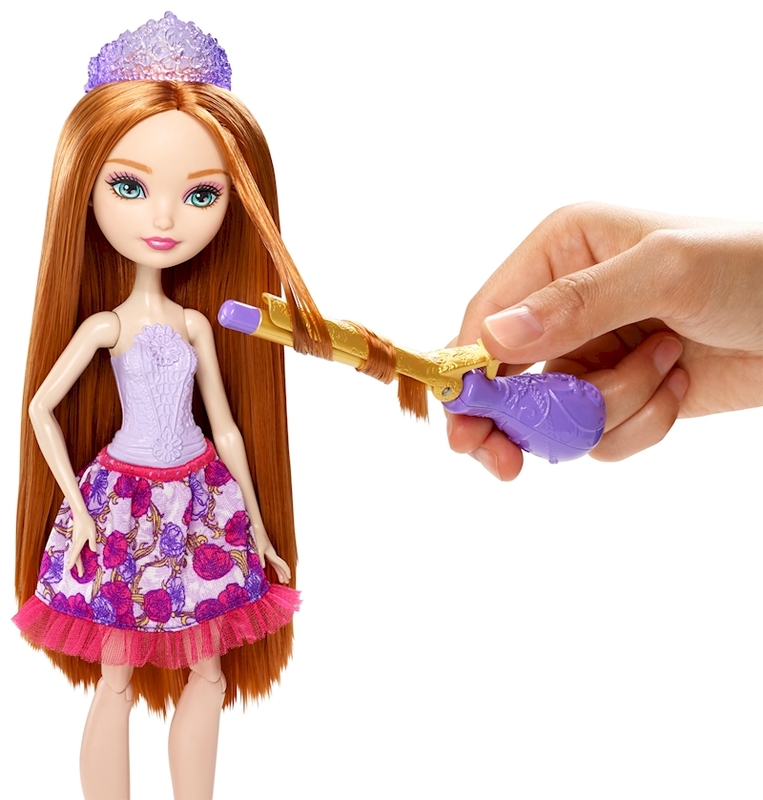 There are endless possibilities for hair styling fun!